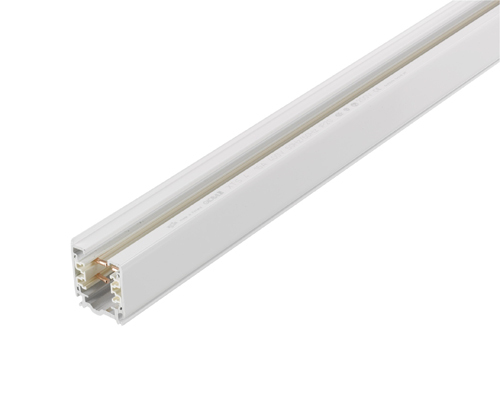 Description: 2 Metre 3 Circuit Track & Accessories, White finish. 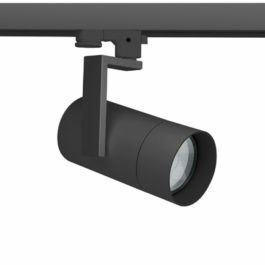 Designed for easy surface mounting or suspended using kits. 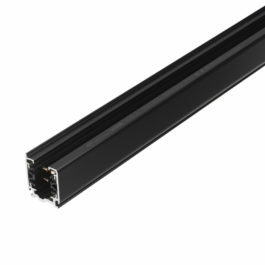 One of many advantages of the three-circuit system is its high loading capacity and the possibility of forming independent fixture groups in all three circuits. 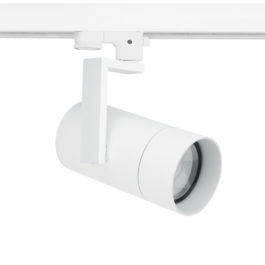 Dimensions: Length: 2 metres as standard. 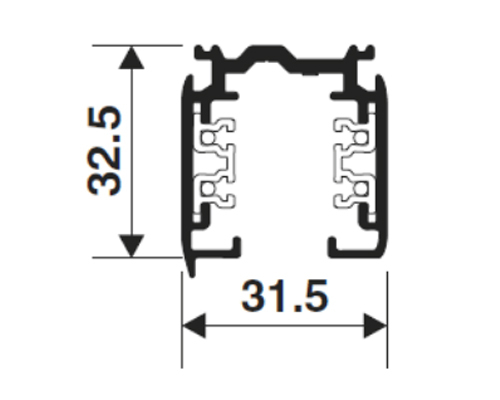 Connectors are available to meet custom lengths.